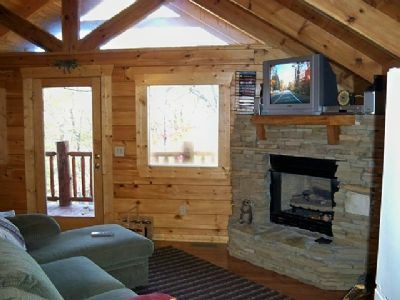 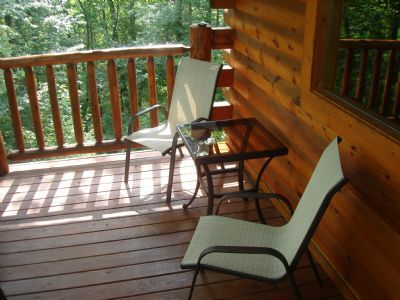 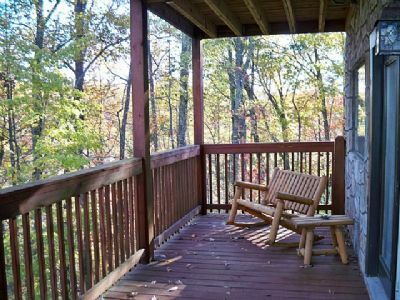 Gatlinburg Getaway - Bear Cub Cabin. 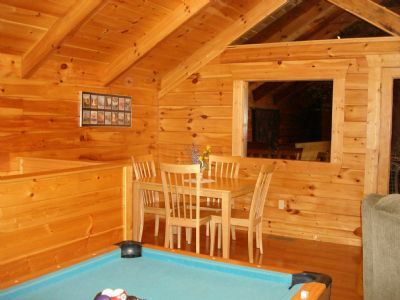 This cabin has one king-size bed. 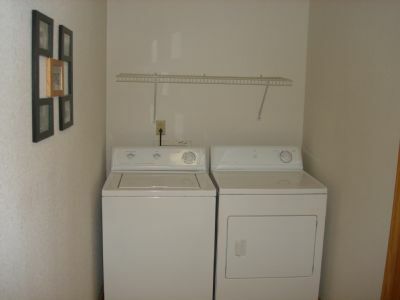 No additional sleeping space available. 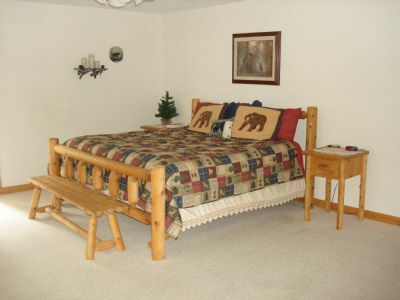 Maximum occupancy two adults, no fee for children using a portable crib. 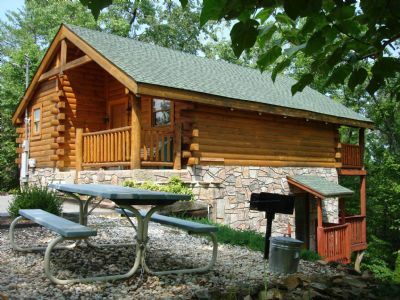 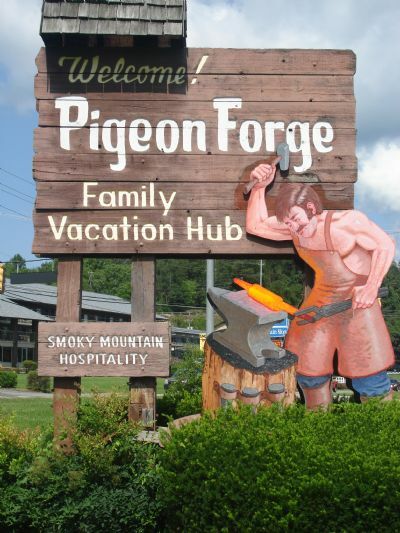 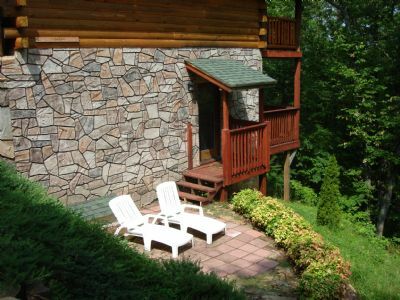 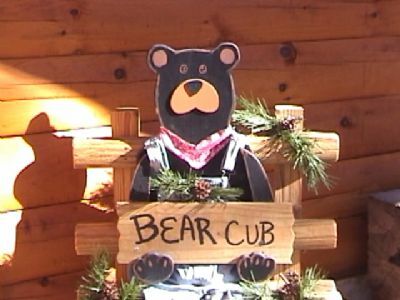 The Bear Cub Cabin is located between Pigeon Forge and Gatlinburg, TN, just minutes from the Great Smoky Mountains National Park. 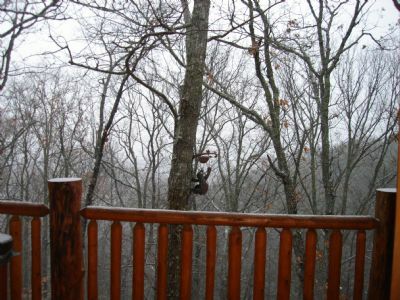 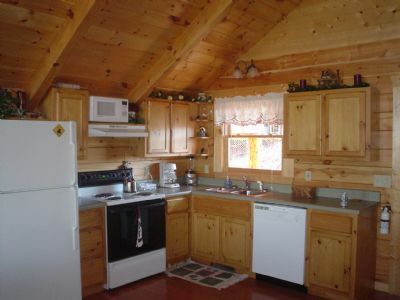 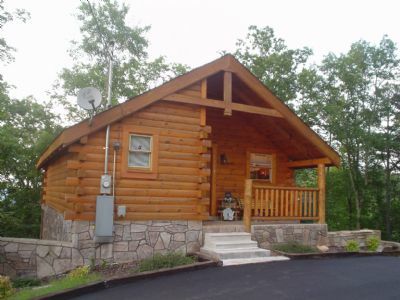 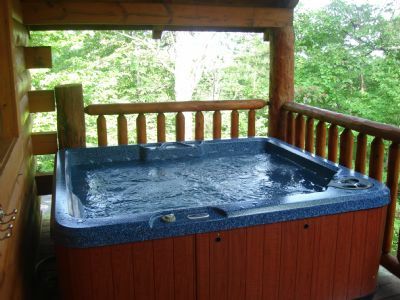 Bear Cub is a one bedroom cabin complete with a king size bed, pool table, 5-person hot tub, jacuzzi tub, fire place, tv and stereo, complete kitchen, full laundry, 1.5 baths, charcoal grill and picnic table with views to go around. 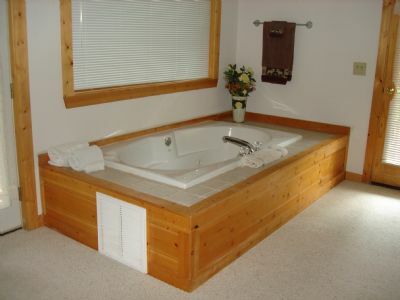 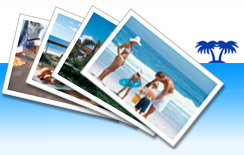 The perfect place for rest, relaxation and privacy.